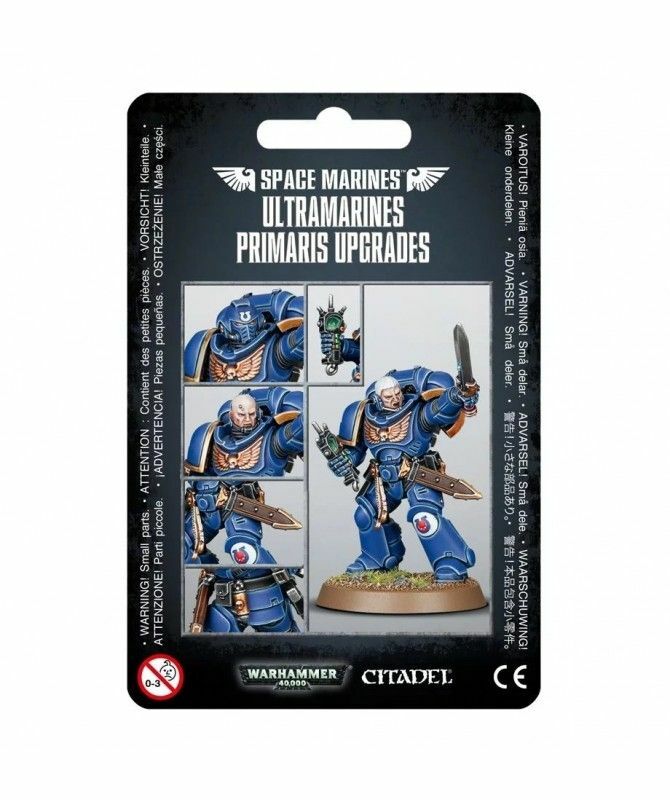 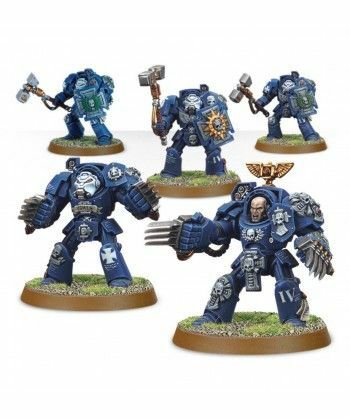 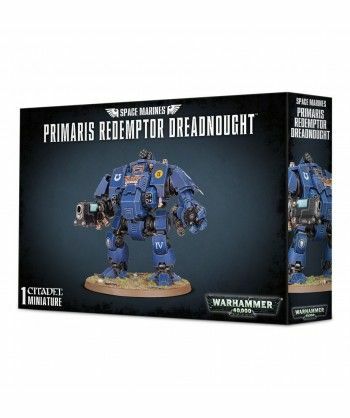 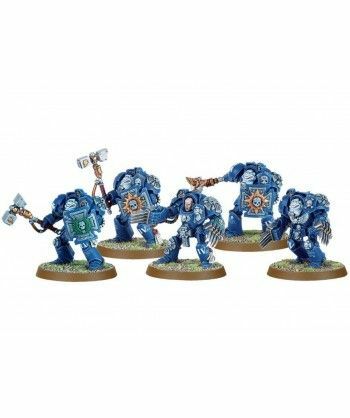 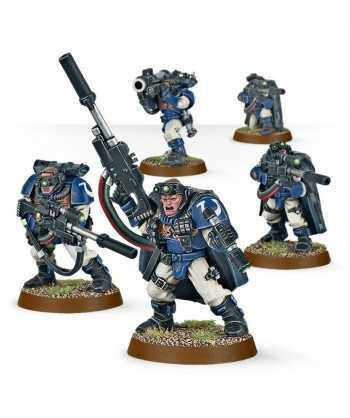 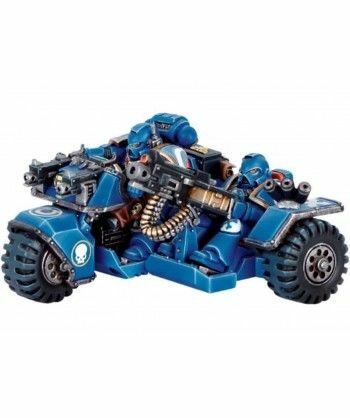 This pack of plastic components can be used to upgrade a variety of Primaris Space Marines with iconography and details specific to the heroic Ultramarines Chapter. 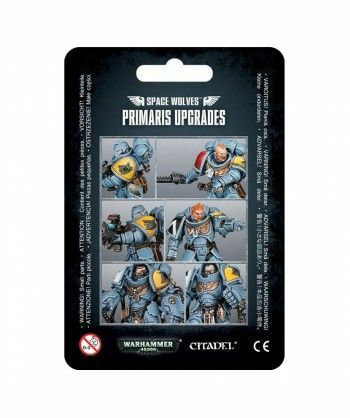 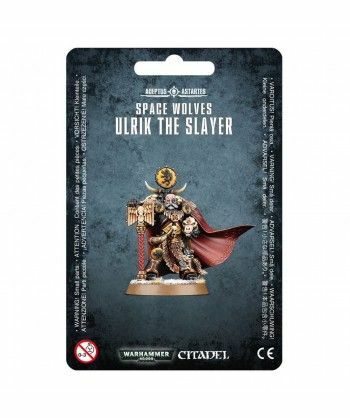 This pack of plastic components can be used to upgrade a variety of Primaris Space Marines with iconography and details specific to the Space Wolves Chapter. 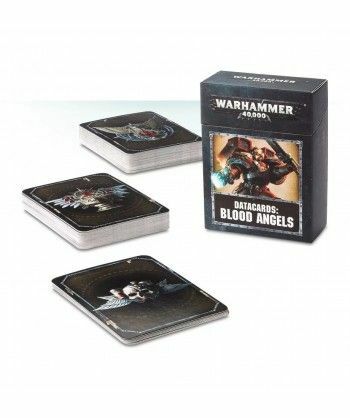 Designed to make it easier to keep track of Tactical Objectives, psychic powers and Stratagems in games of Warhammer 40,000, this set of 72 cards – each featuring artwork on the reverse – is an indispensable tool in the arsenal of any Blood Angels gamer.